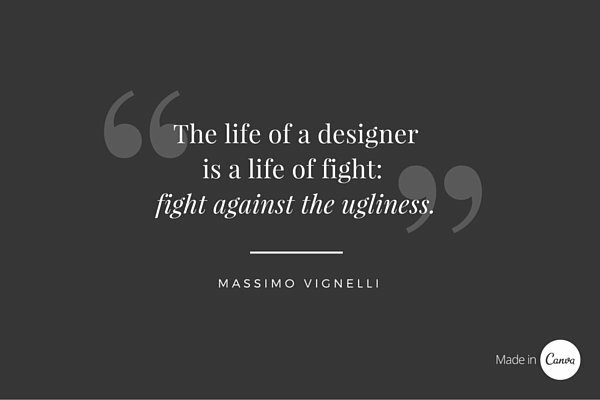 Never in your life consider yourself underrated, maybe it is a new step to progress maybe it is just a ladder when others are taking the escalators, maybe it is your one drop of struggle into the world of water, but never stop trying. 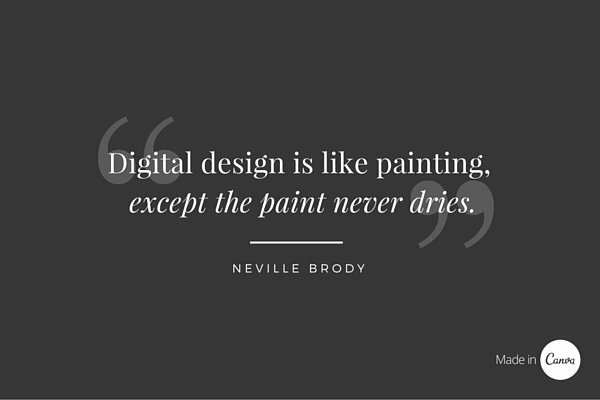 Even a crow throws pebbles into the pit to reach to the bottom of water, even a wooden plank is all that is needed to be a carpenter, it is a brush to start up the designation of an artist, and it takes a pen to write and canvas to make the painting. 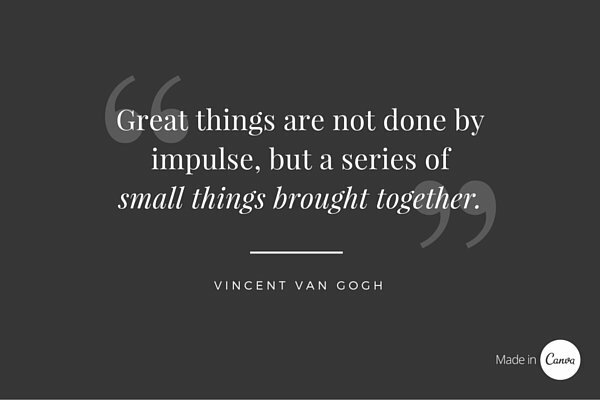 All the bigger things come from a little point where you least expect. You never know what long way to go in future, so you always have an option and that is called, ‘trying your luck’. 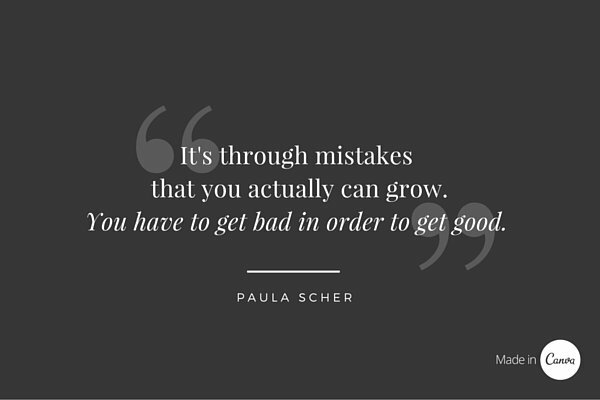 Trying harder onto the things that you want in your life. 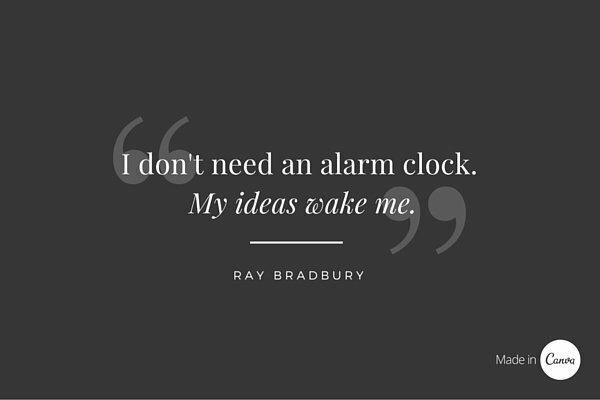 It is said, dreams are only dreams if you watch them at night, bring wildness into it and watch them becoming reality. 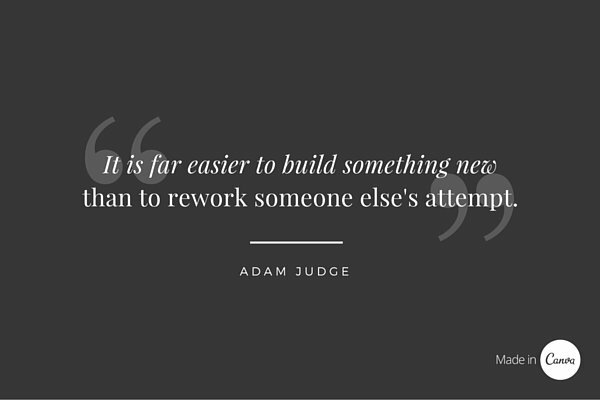 We all need a push start, a stir and spur to get to the top and you know it is never too late to begin it yourself. 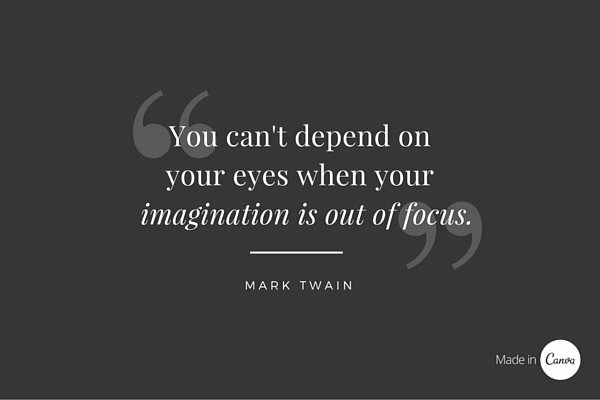 Watch for the words of wise, look upon the sayings of the sane, it does help to motivate oneself. 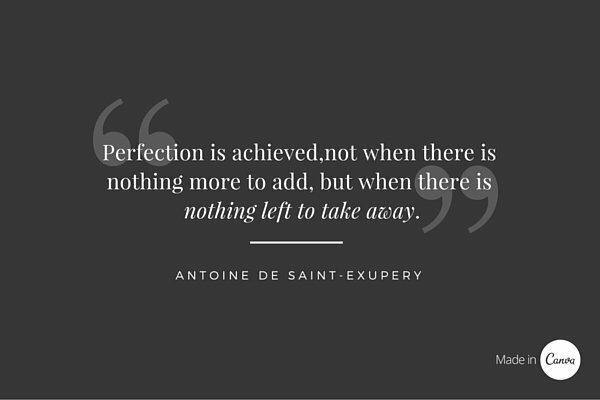 Nobody is perfect and we were tossing on the waves of flaws and errors, but once we know we have potential and all it takes is hard work to reach to our goal, there is no power that can stop us, except the big power above. 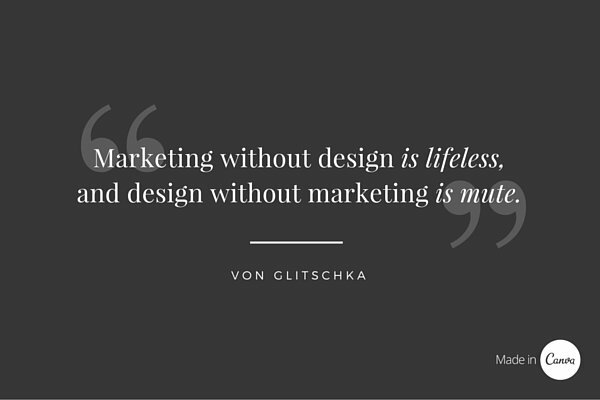 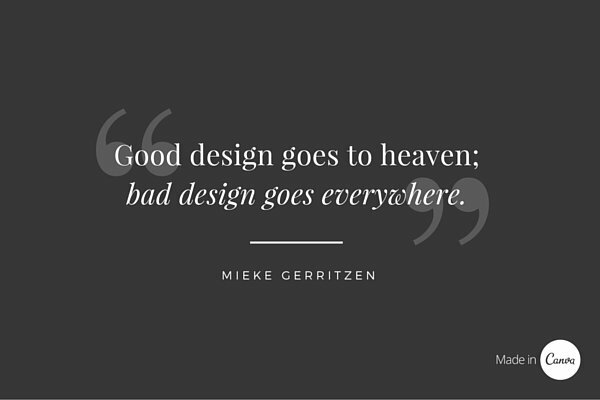 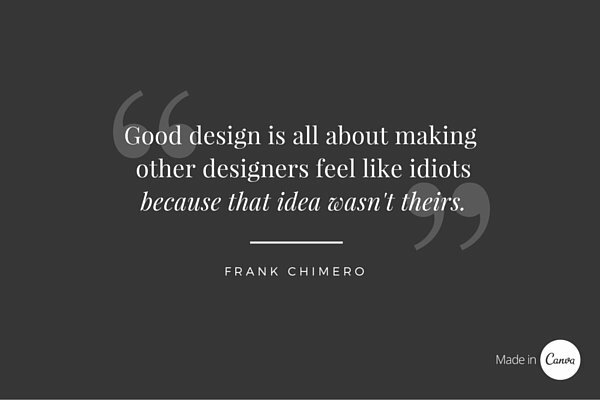 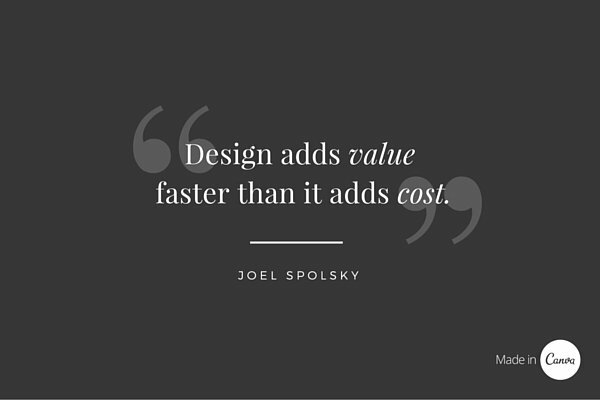 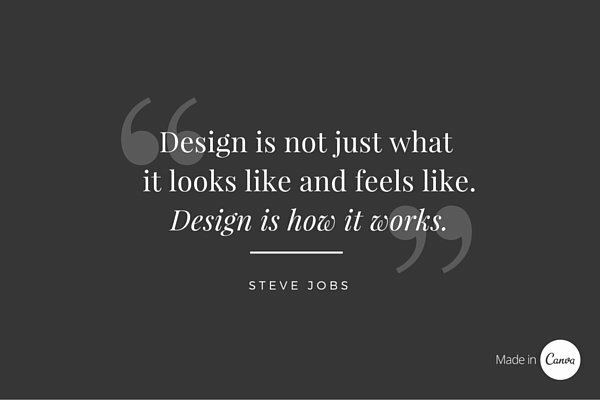 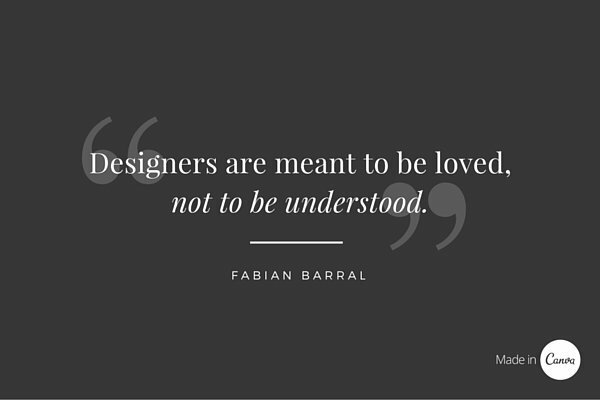 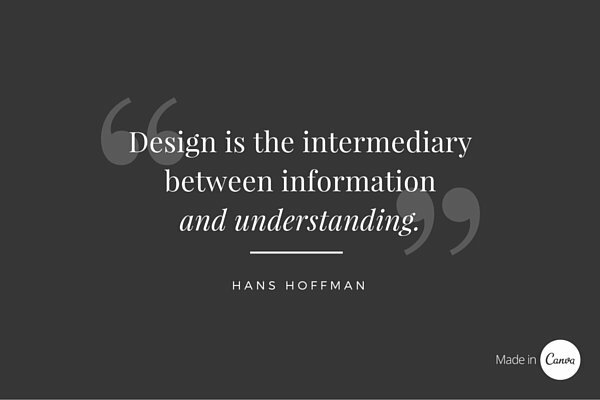 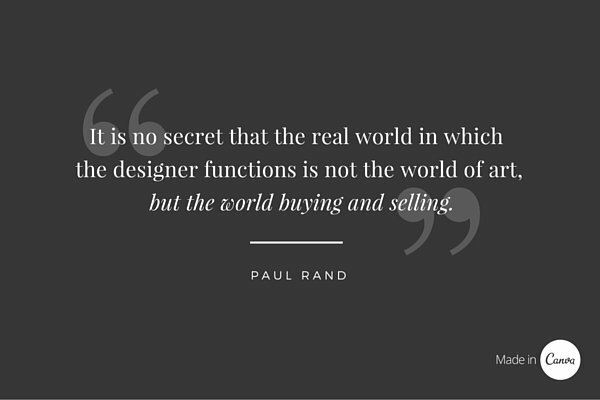 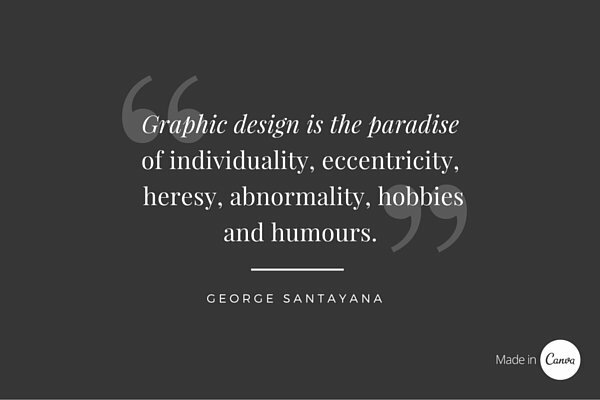 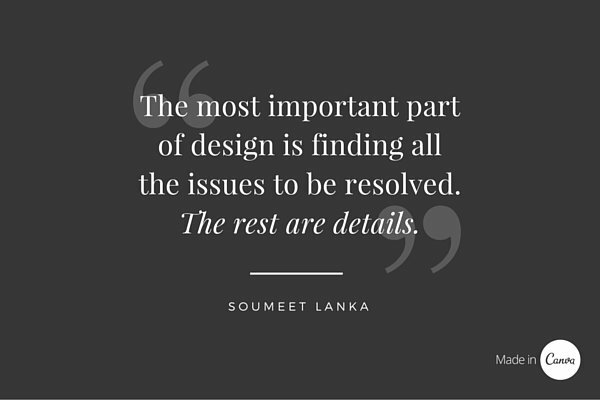 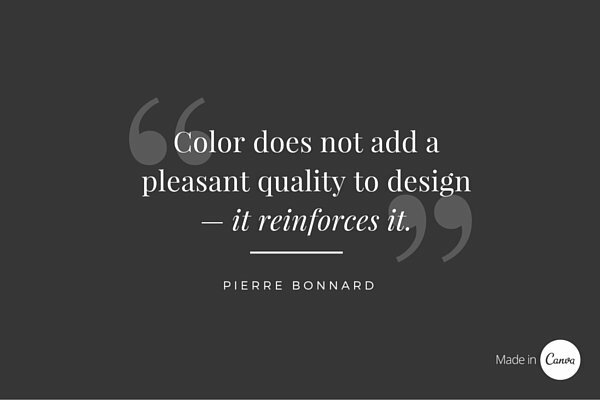 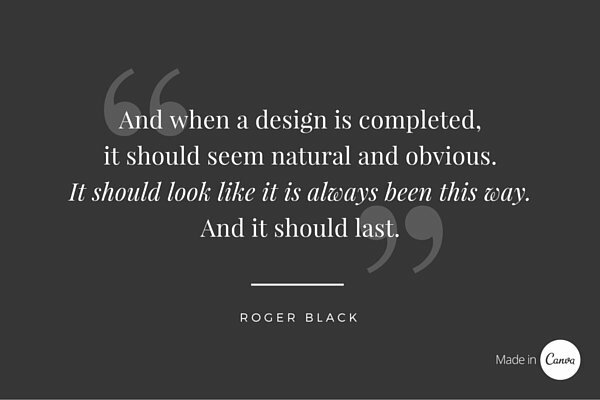 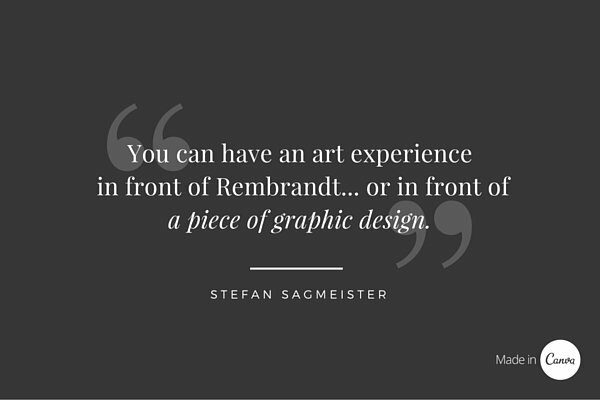 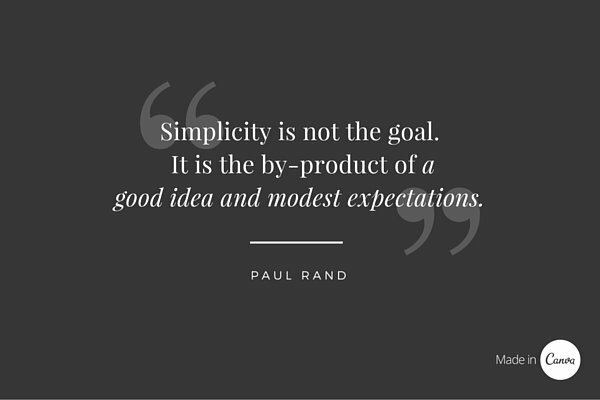 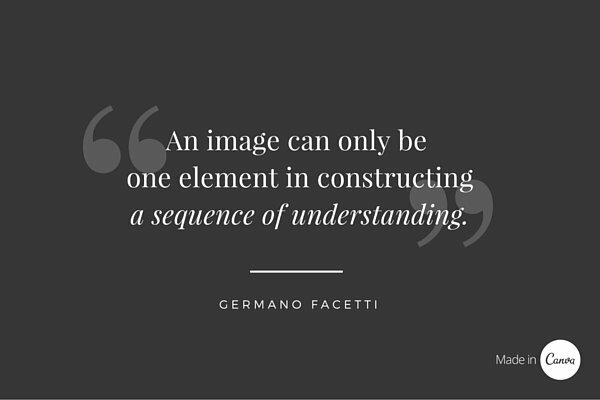 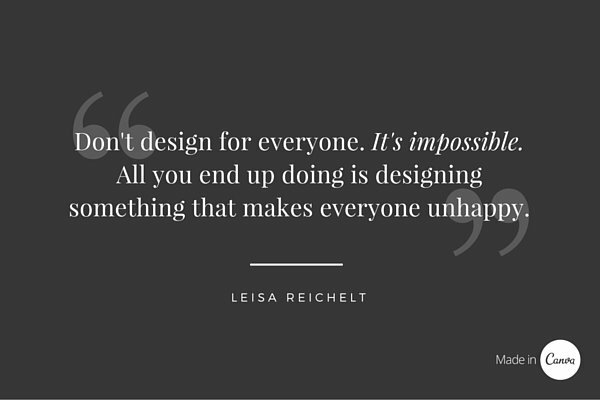 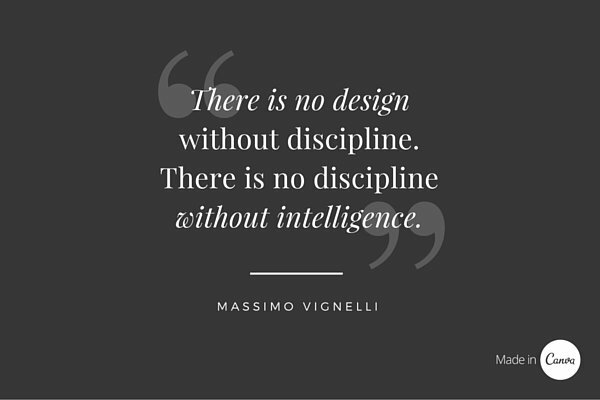 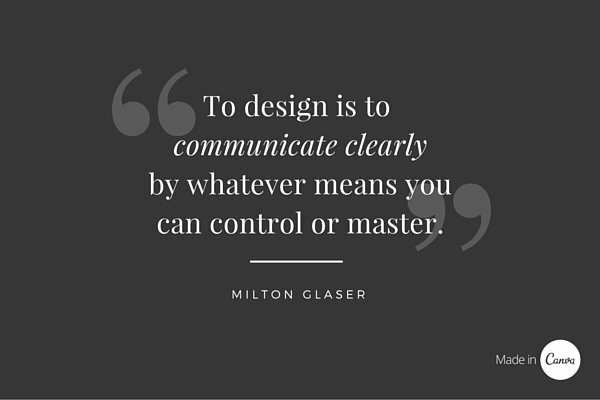 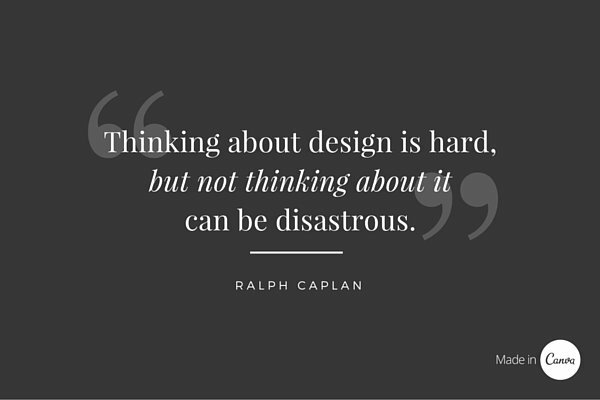 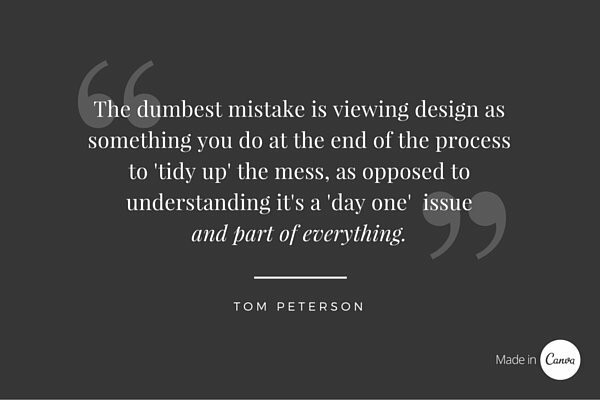 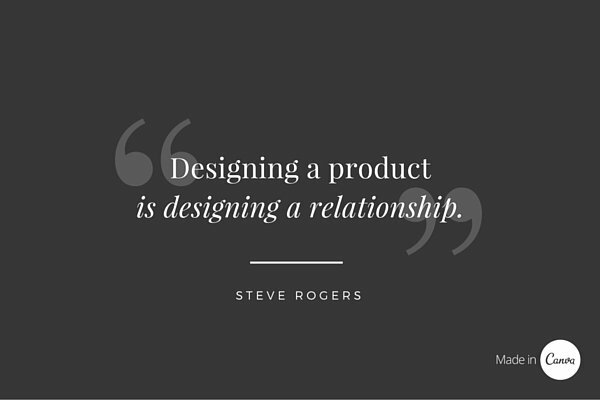 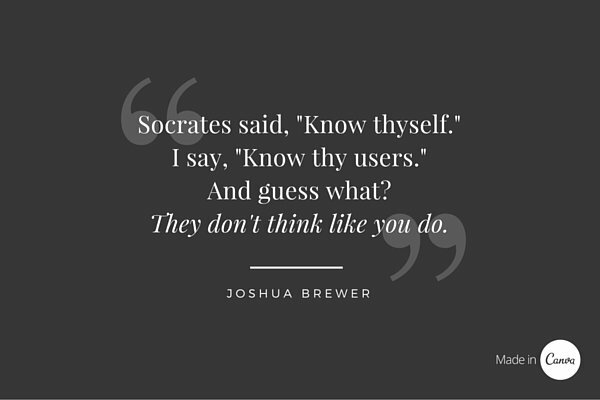 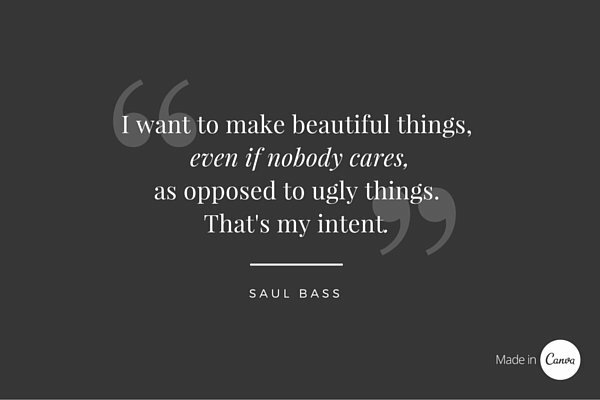 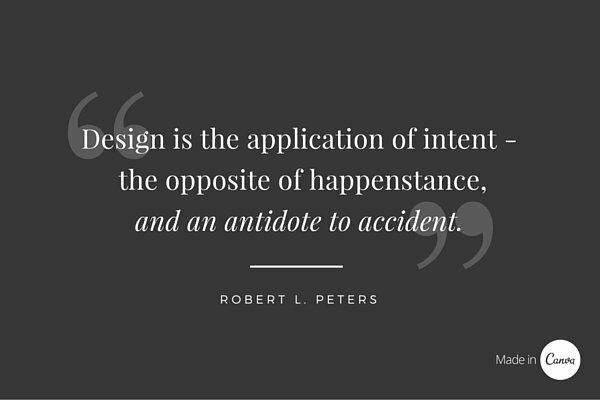 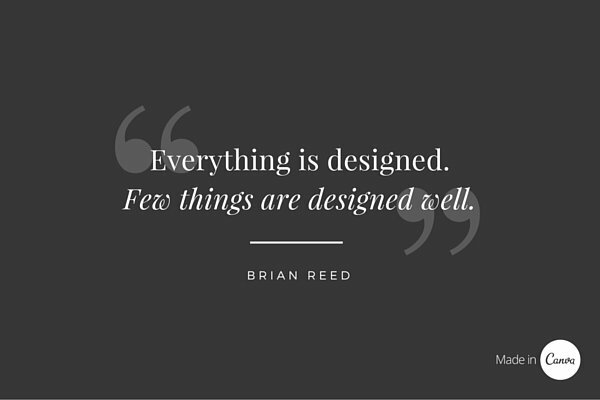 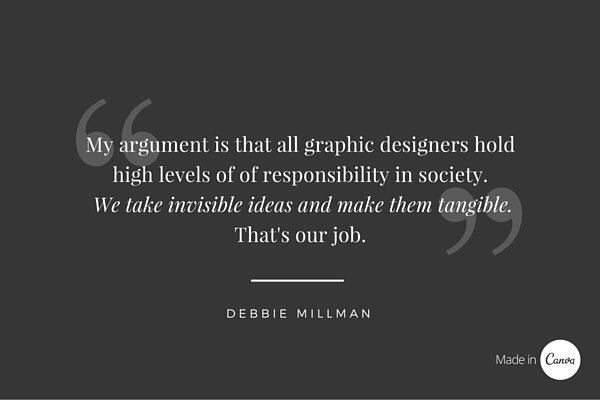 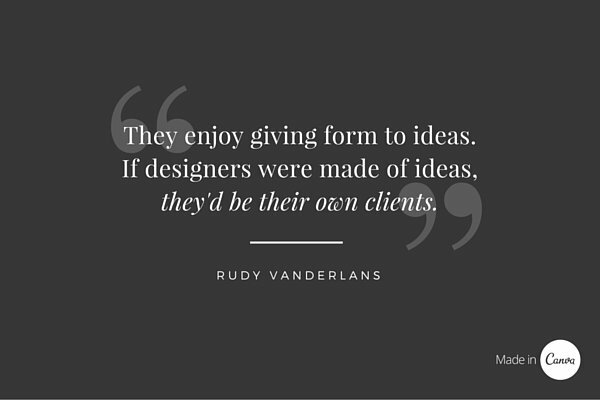 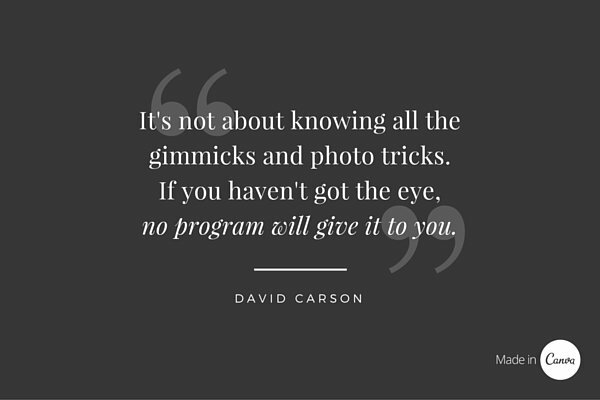 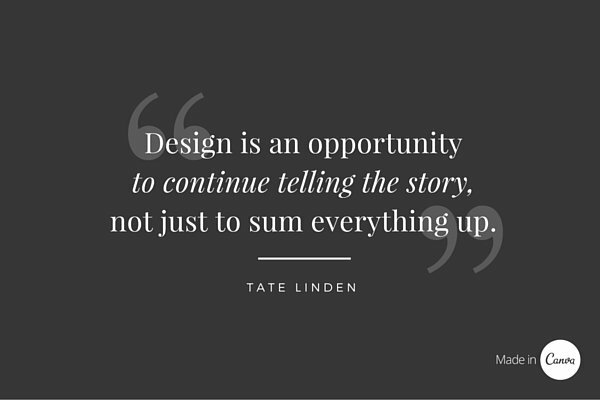 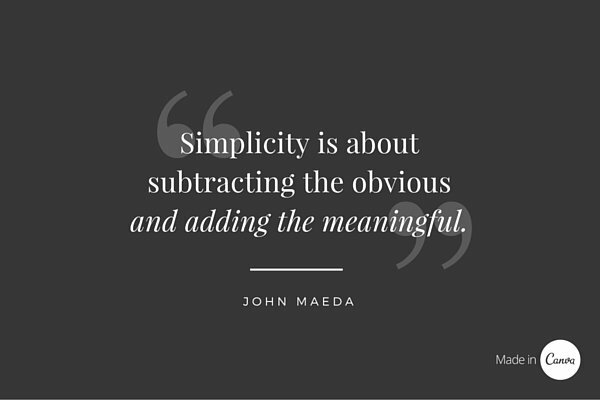 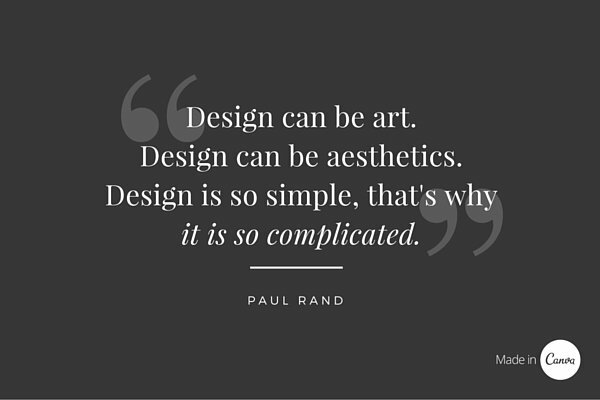 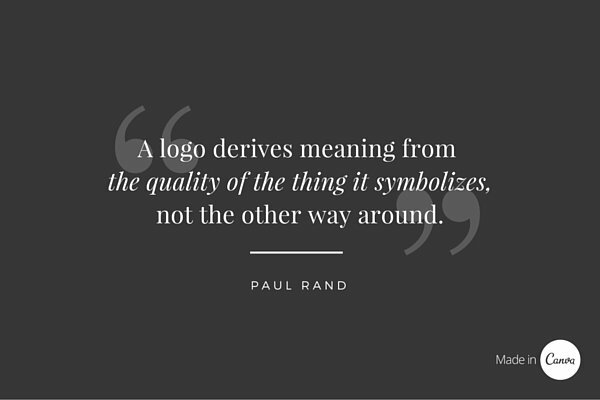 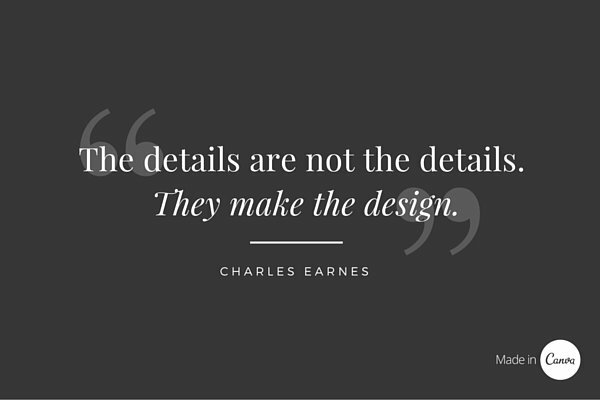 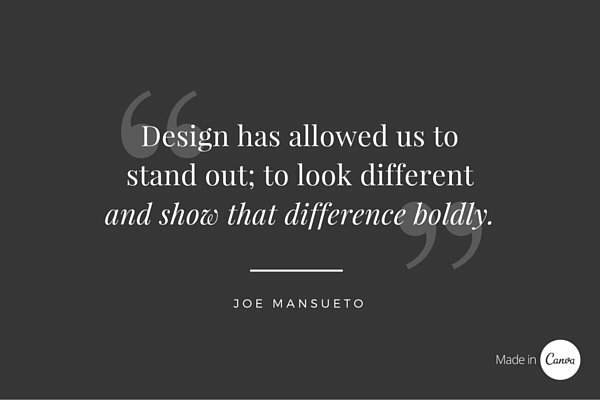 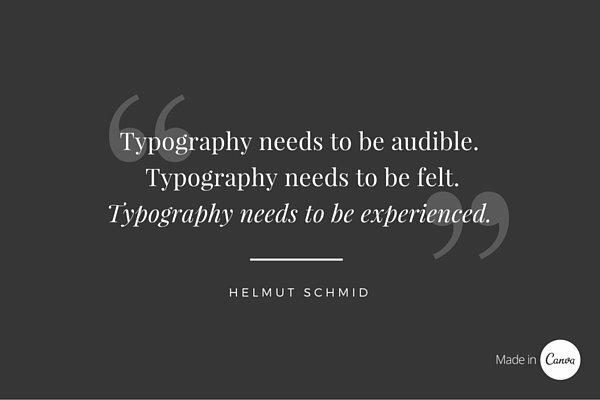 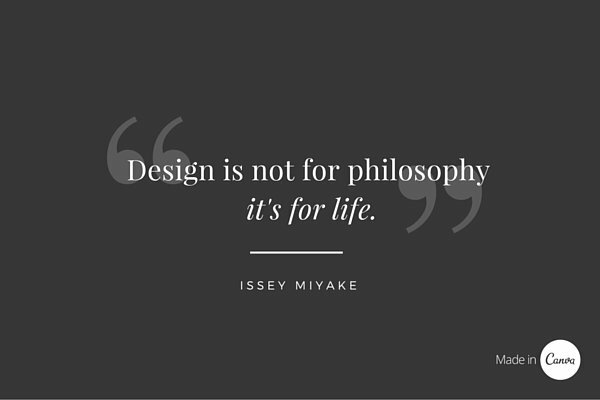 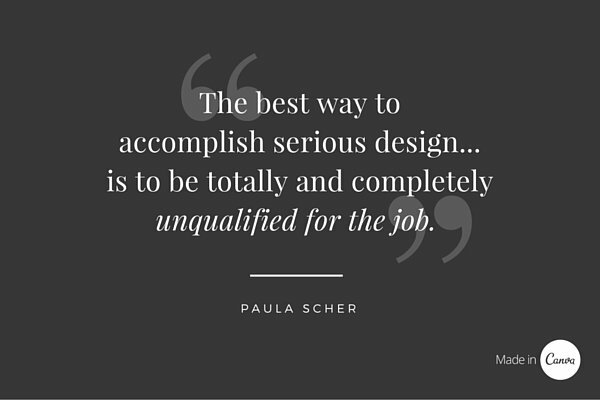 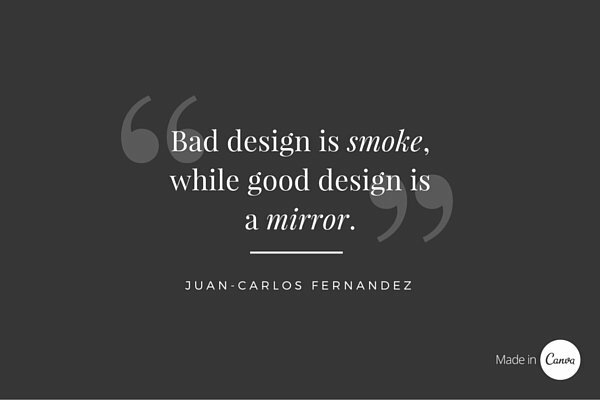 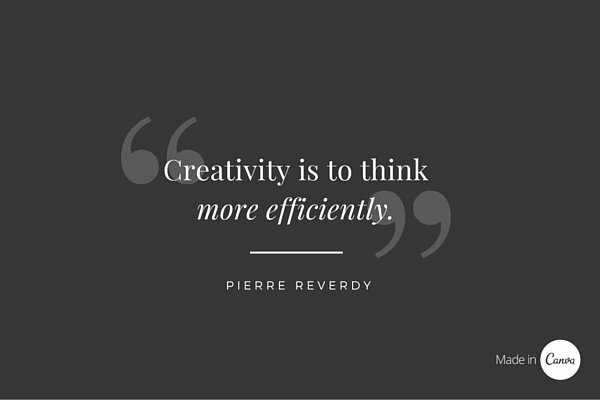 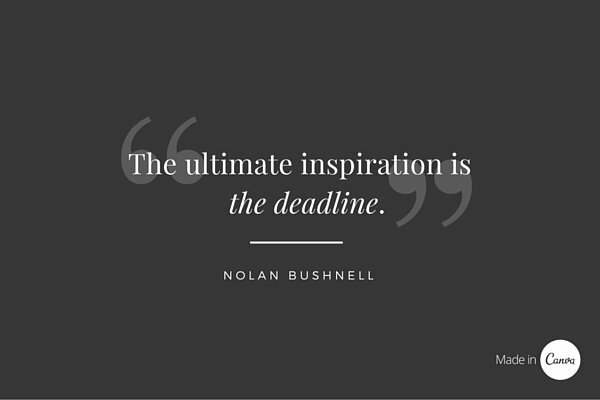 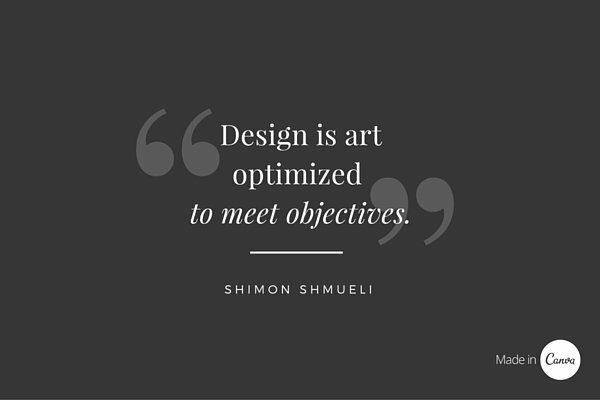 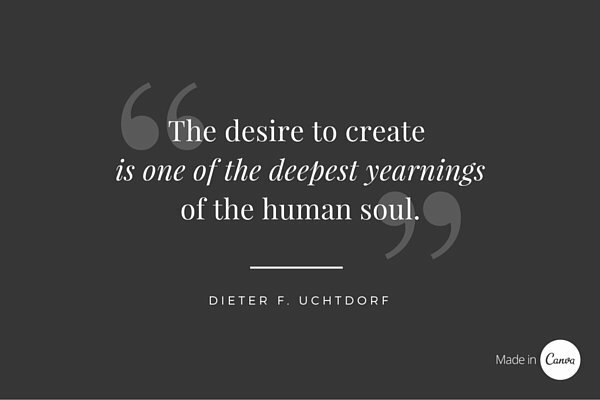 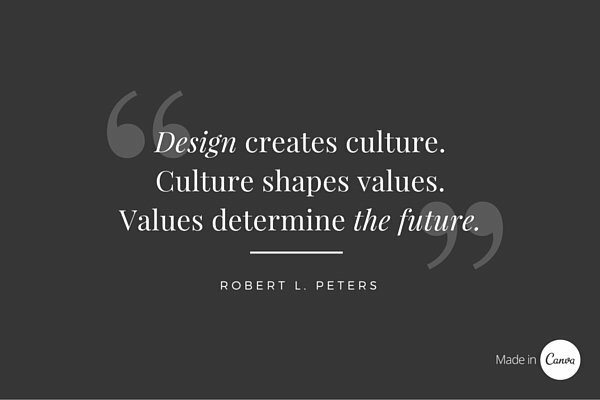 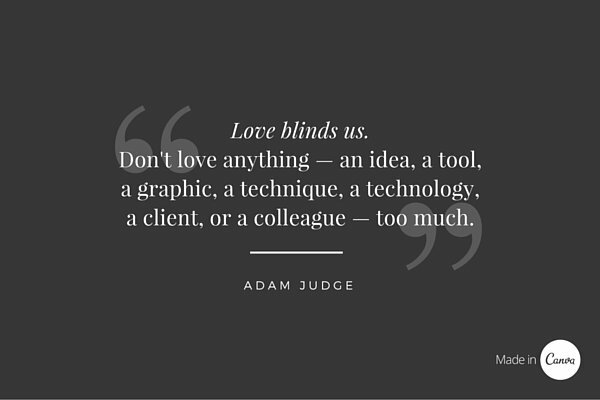 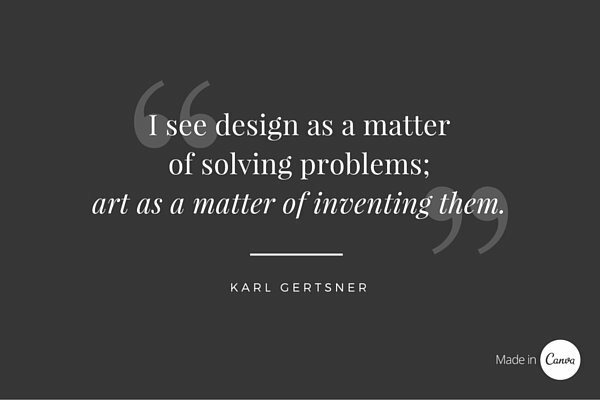 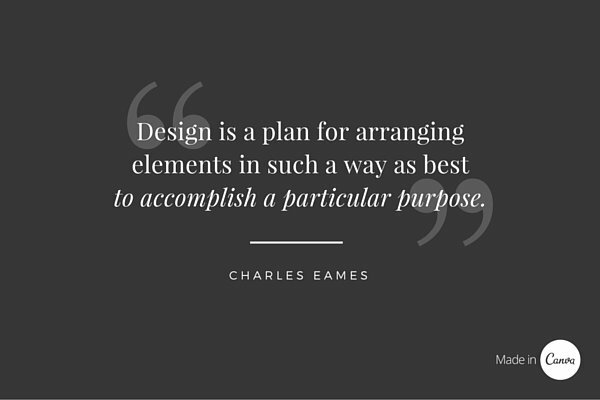 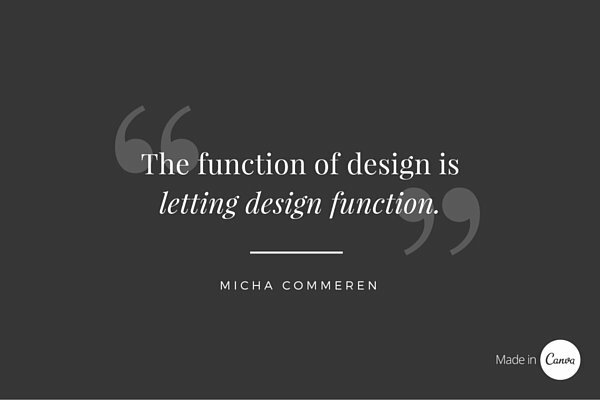 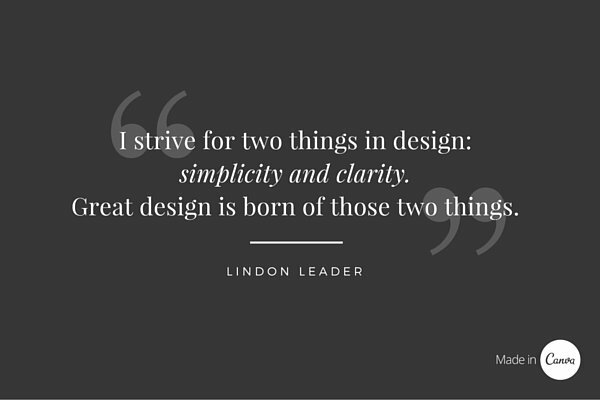 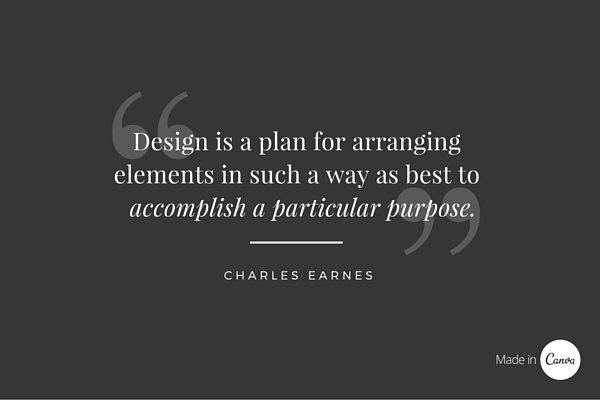 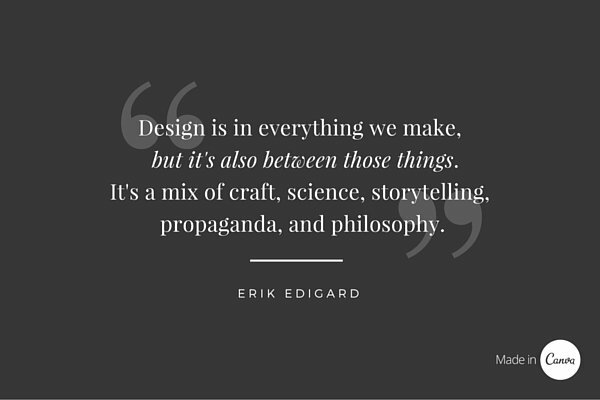 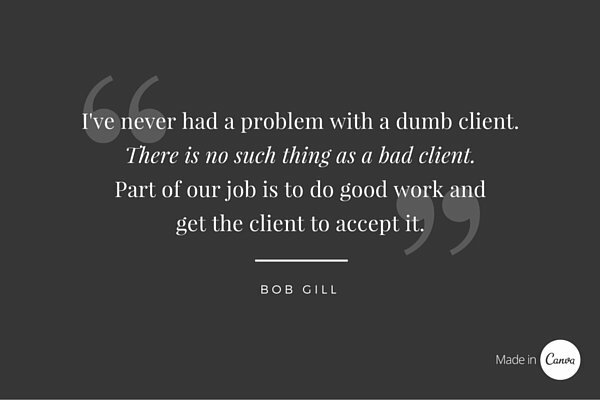 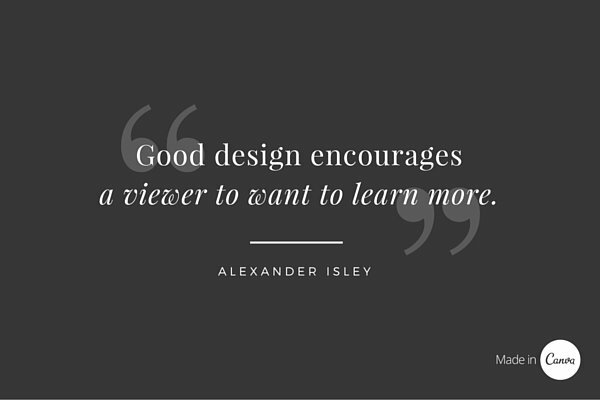 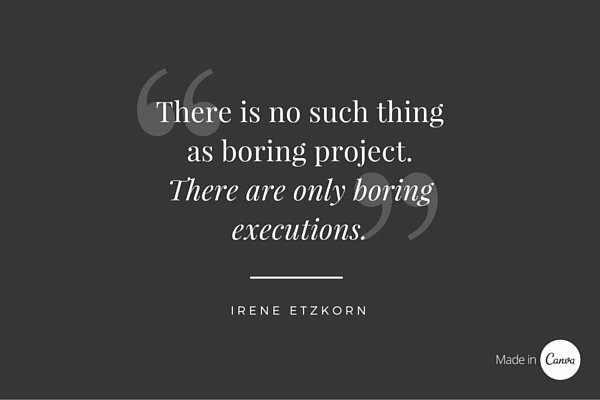 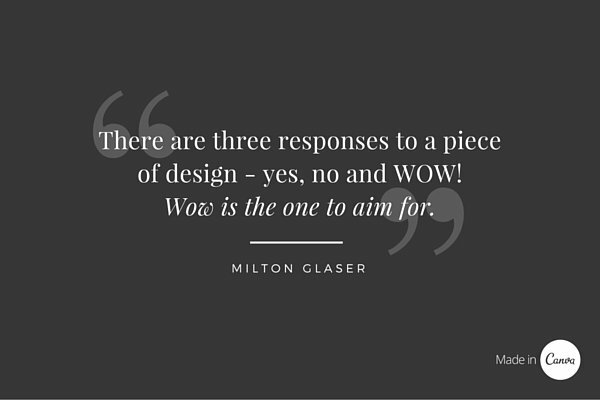 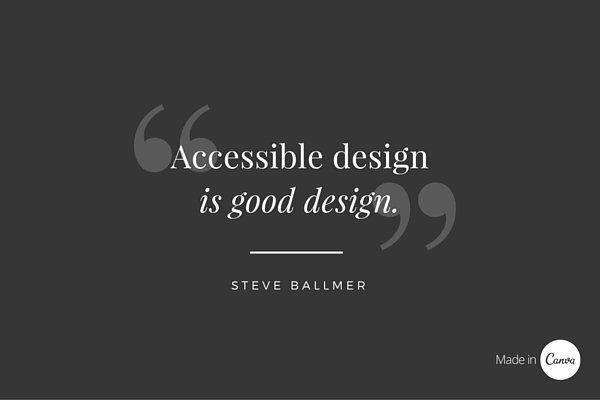 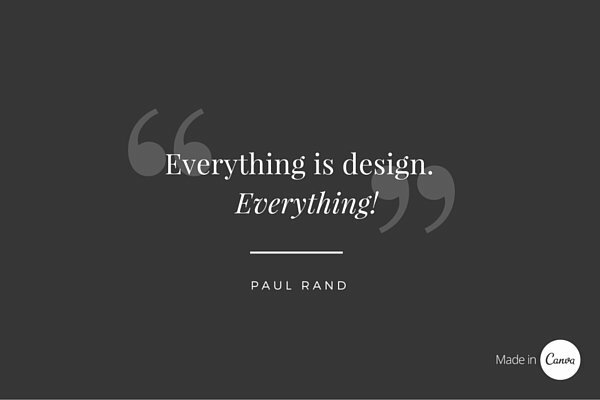 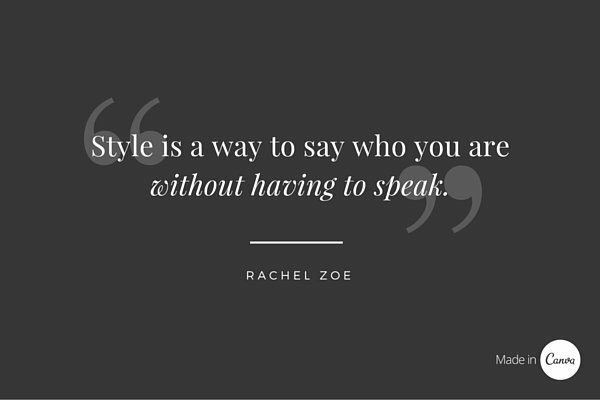 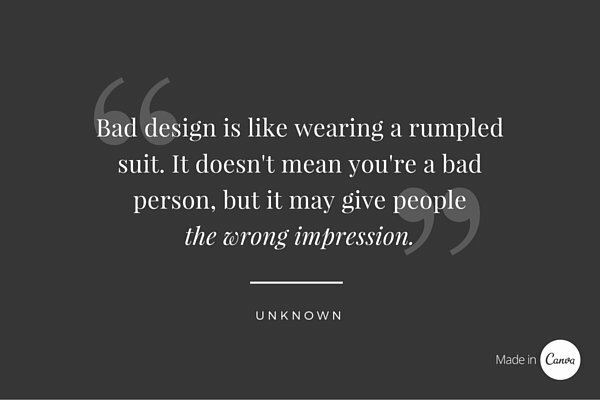 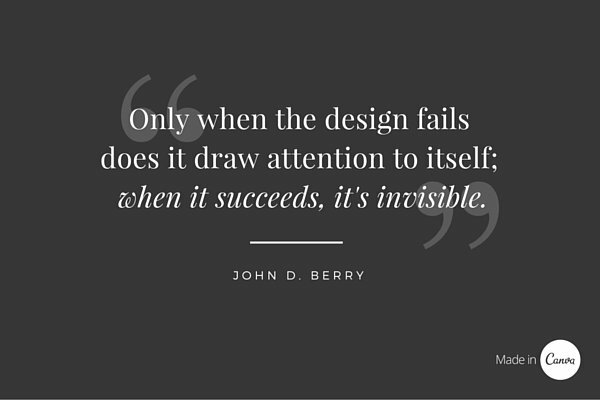 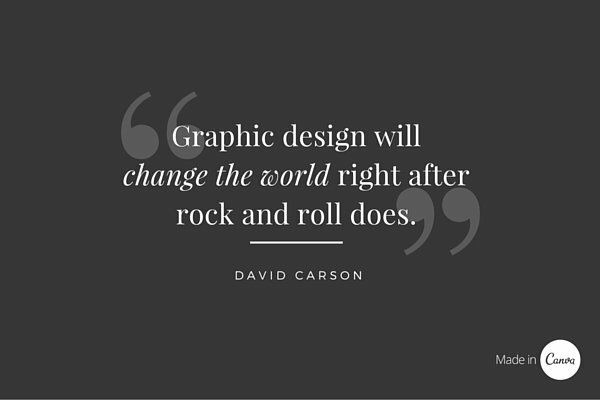 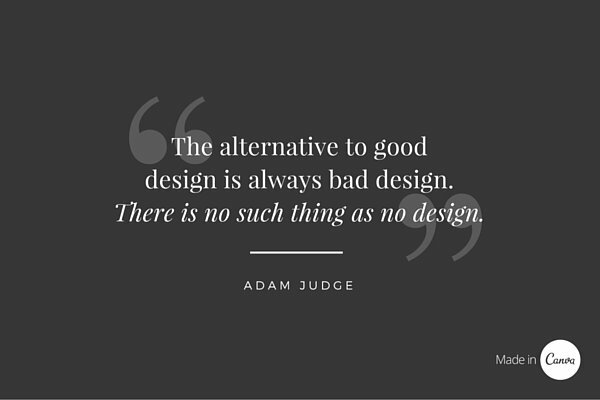 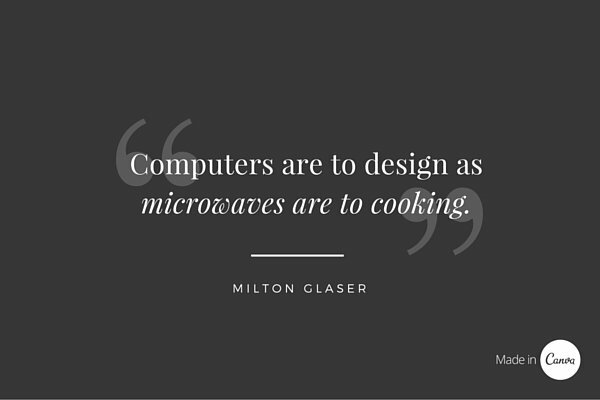 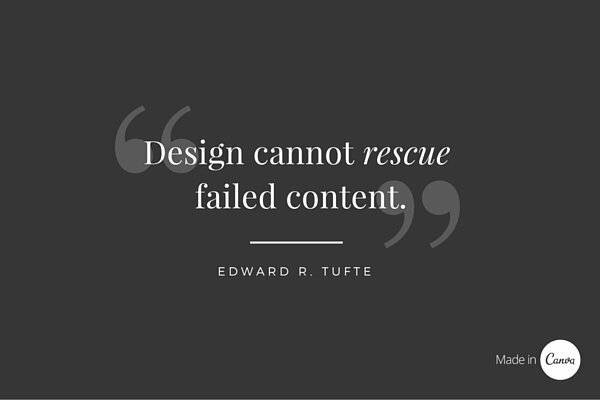 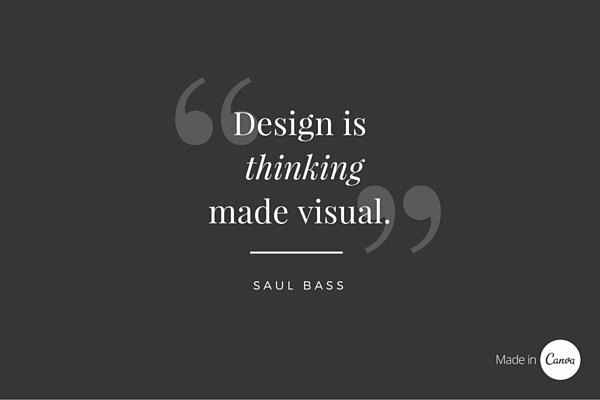 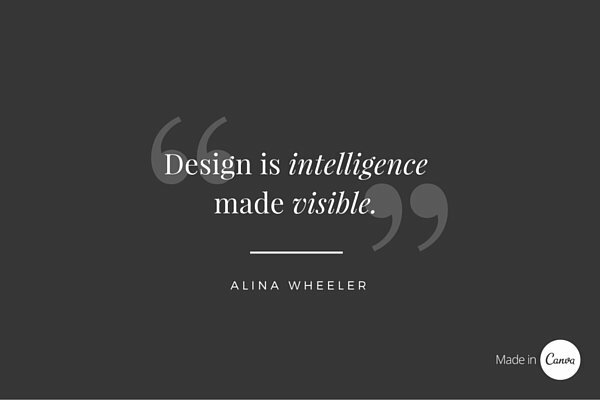 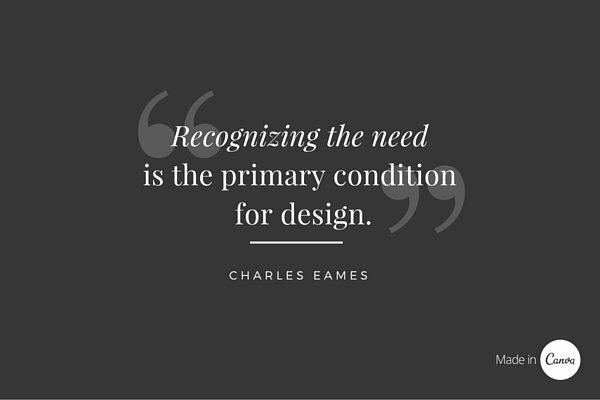 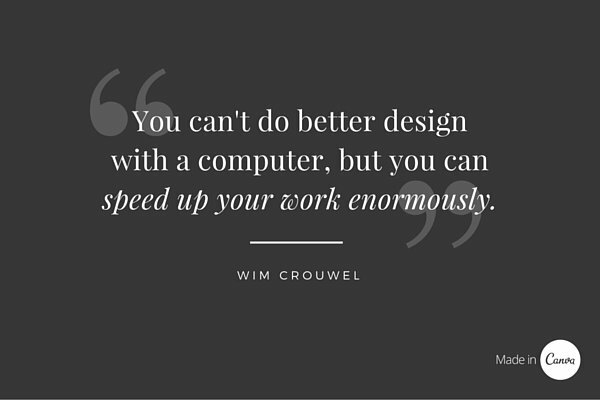 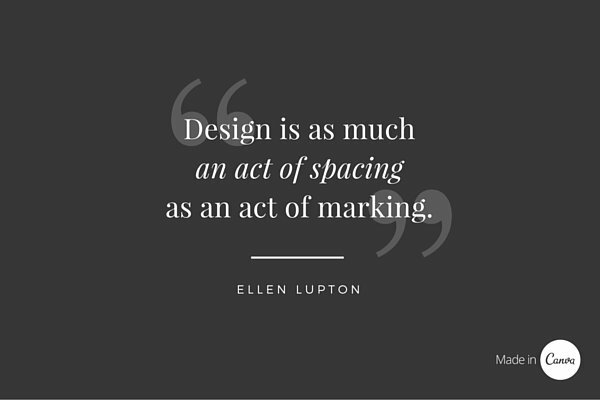 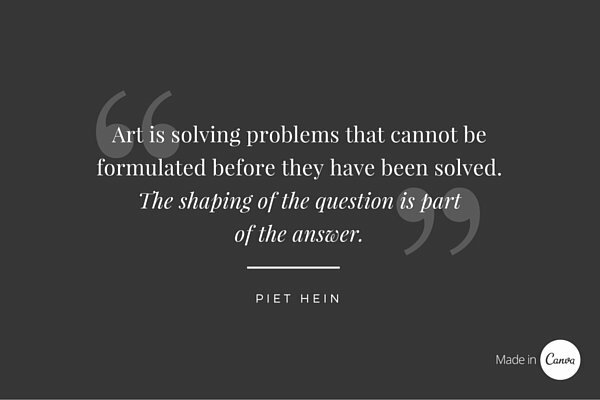 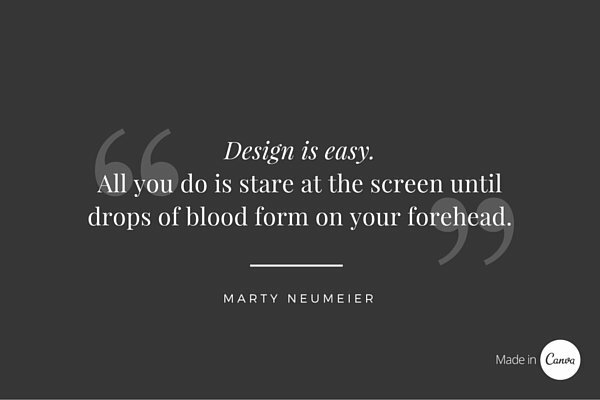 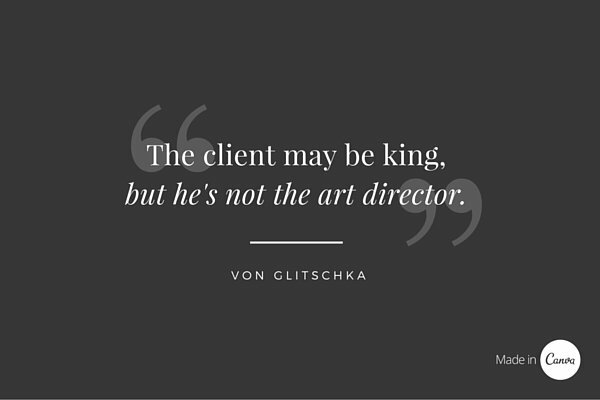 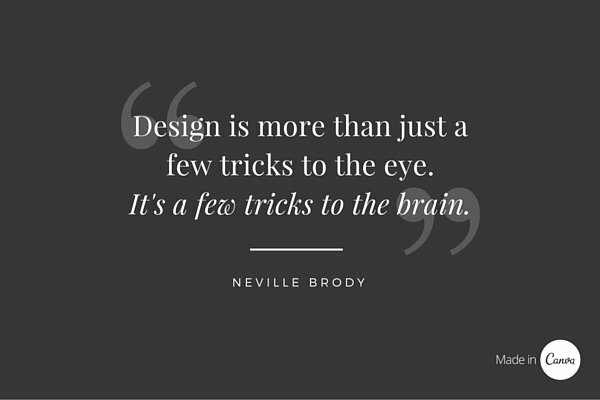 Today I am unfolding before you 100 best design quotes yet lessons for graphic designers. 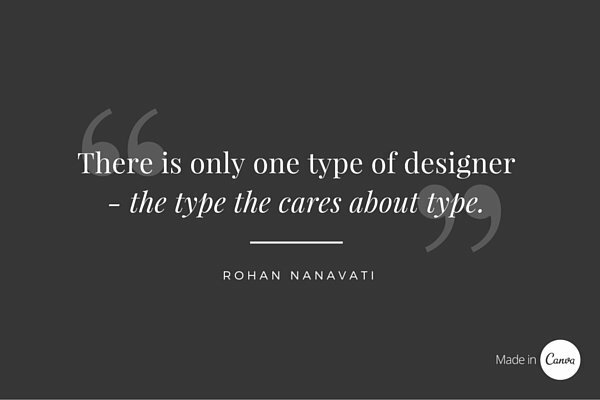 I am in love with each one of them, what a beautiful package where thoughts and quotes are beautifully put together to convey meaningful messages to the designers who always look up for some guidelines like these. 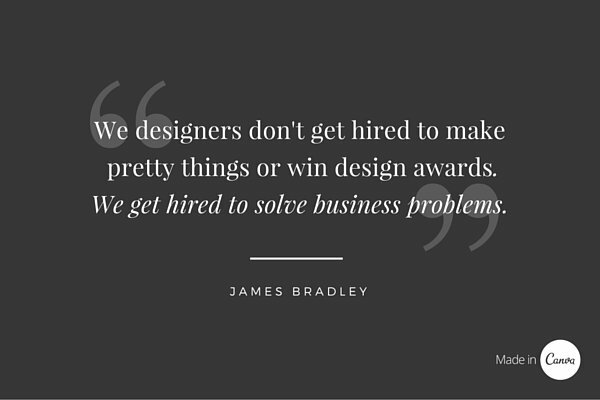 These are also ideas for the designers who are not old into this field. 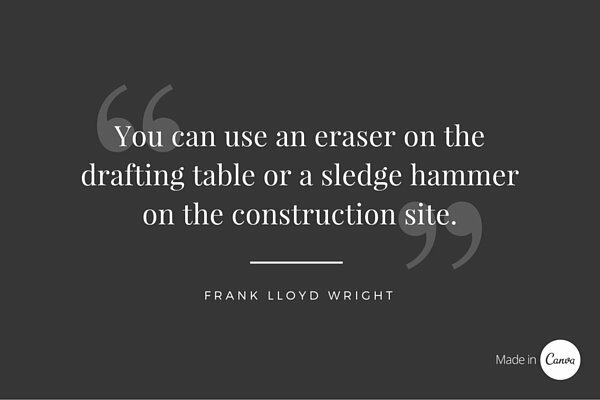 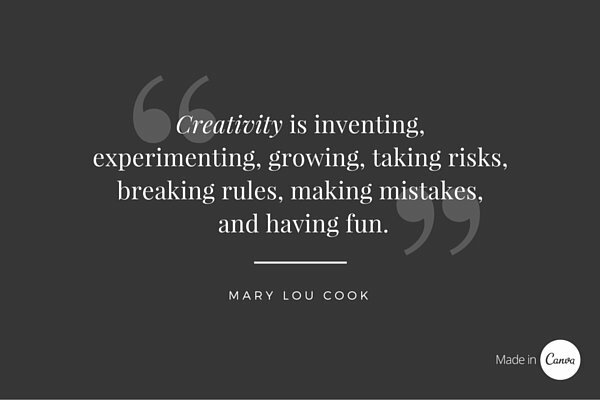 For newbies and amateurs this collection of words is ample for inspiration, give it a go. Stay hooked to us for more is yet to come.